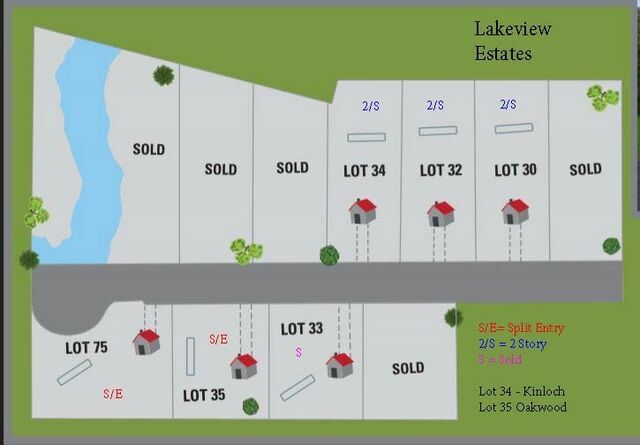 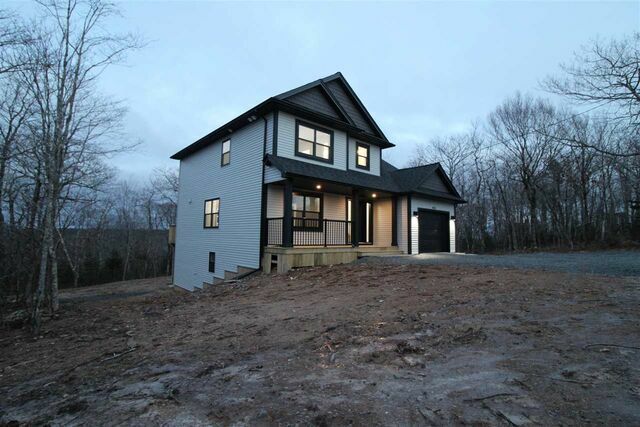 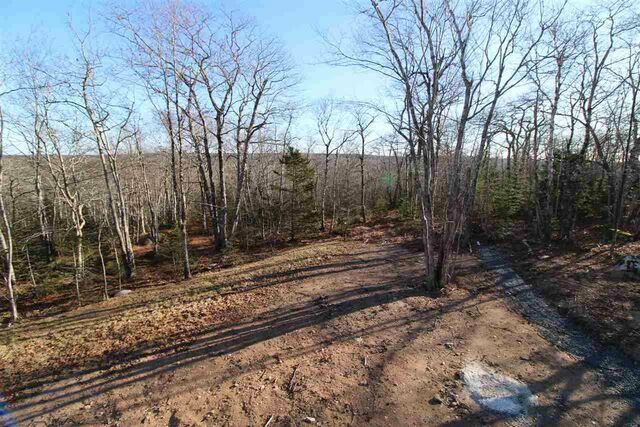 Lot 34 85 Oakwood Drive, Williamswood (MLS® 201826257 ) Move-In Ready! 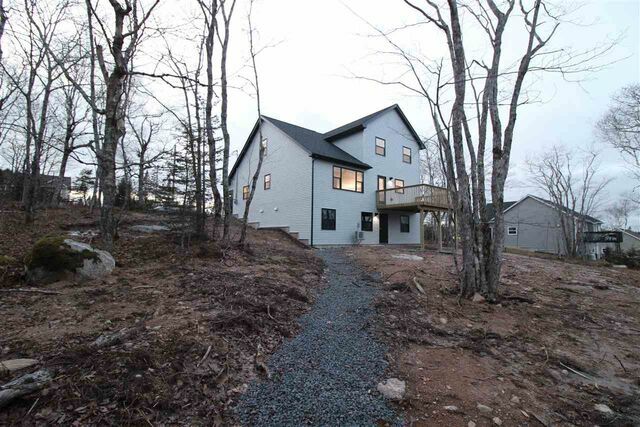 Proudly presenting one of Ramar’s most popular designs, the Kinloch, in wonderful Wiliamswood. 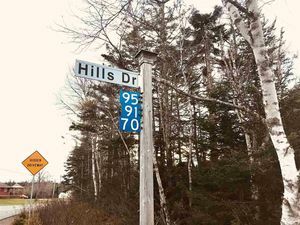 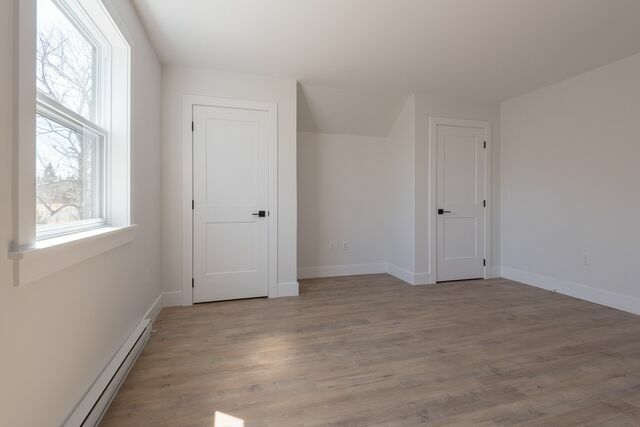 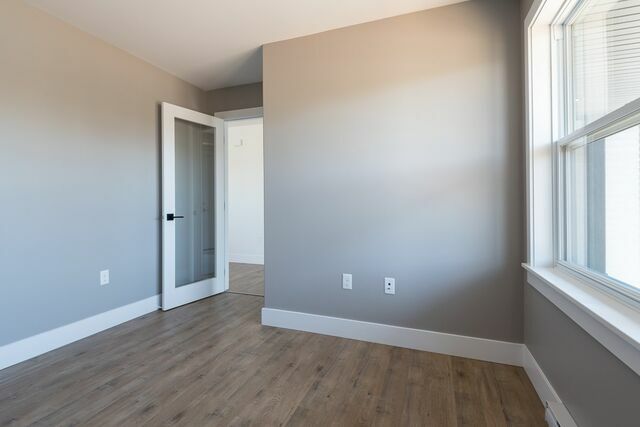 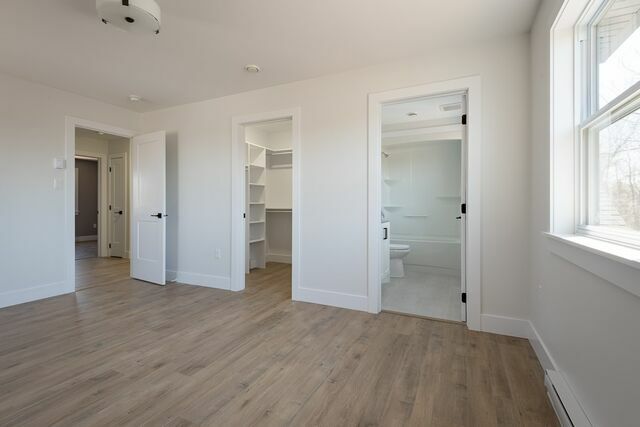 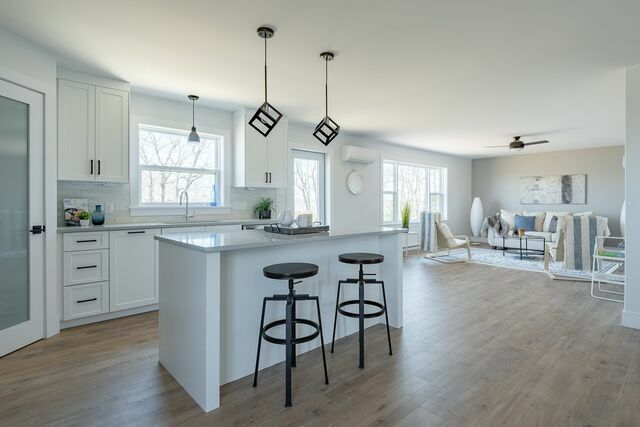 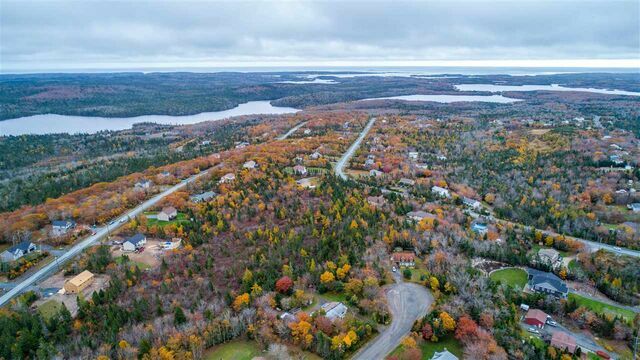 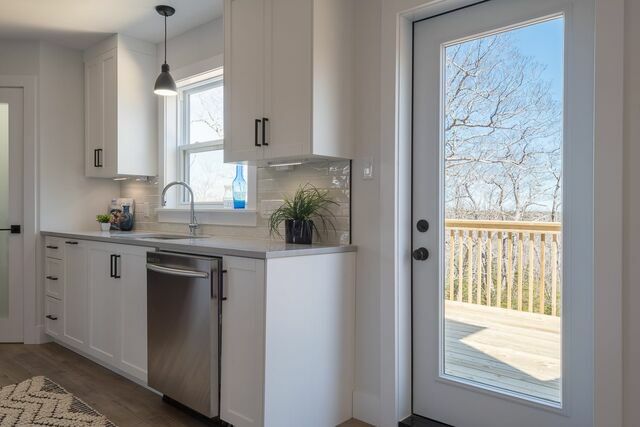 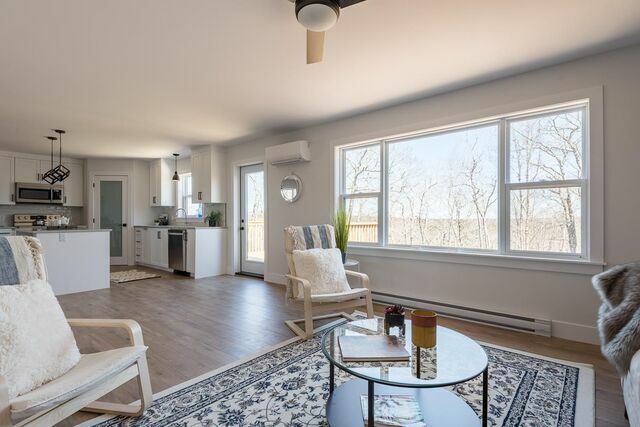 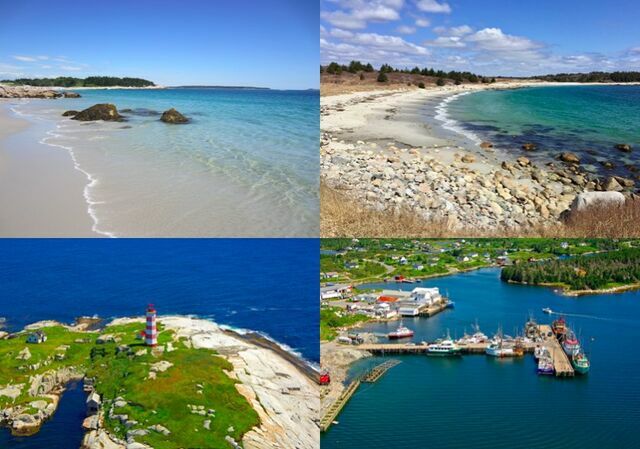 Only 10 minutes to Halifax, this wonderful community offers convenience to amenities and a short drive away from scenic Sambro and Crystal Crescent Beach. 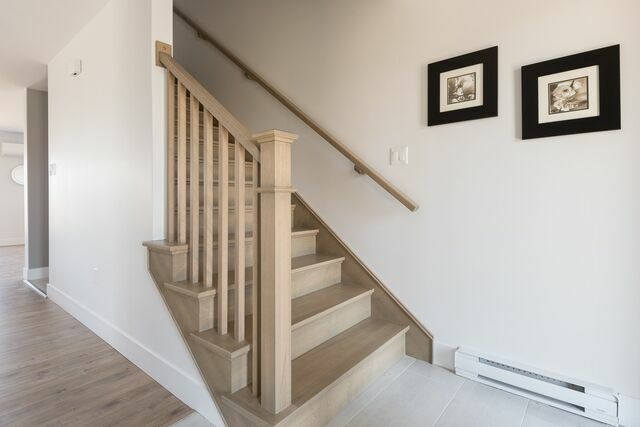 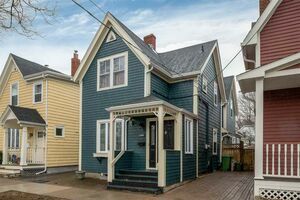 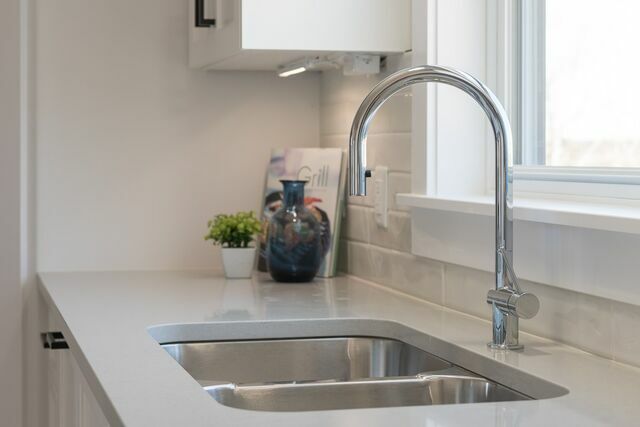 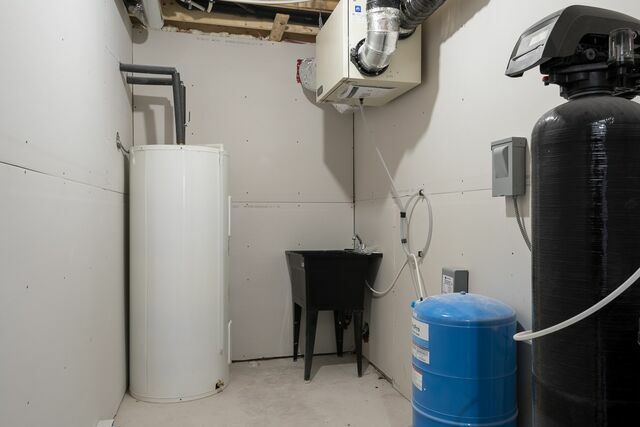 This gorgeous 2 storey home with finished basement, open concept layout and upgrades you will adore (heat pump, quartz countertops, finished basement, black trim and windows) was designed for a laid back lifestyle. 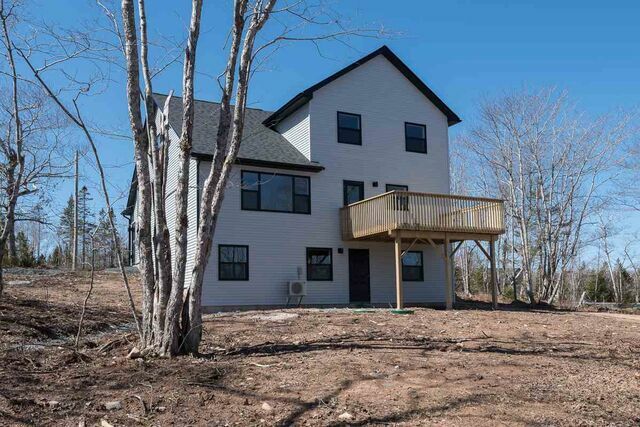 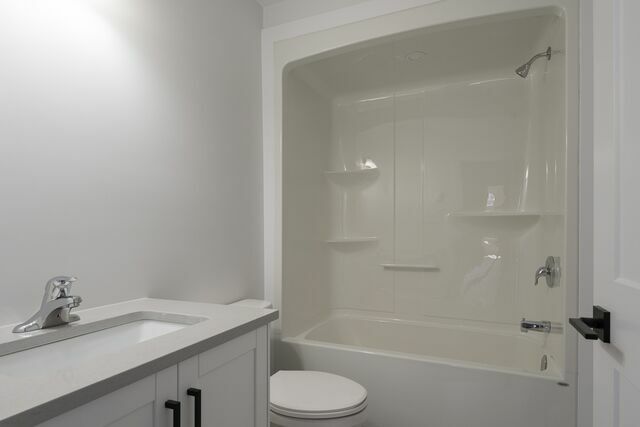 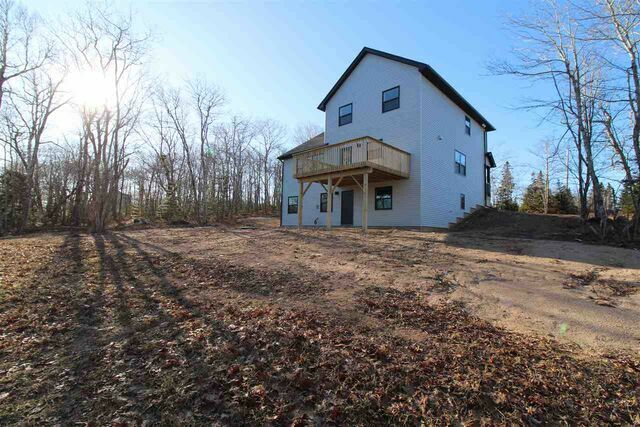 You'll love the many unique design features of this build and the wonderful finishes inside. 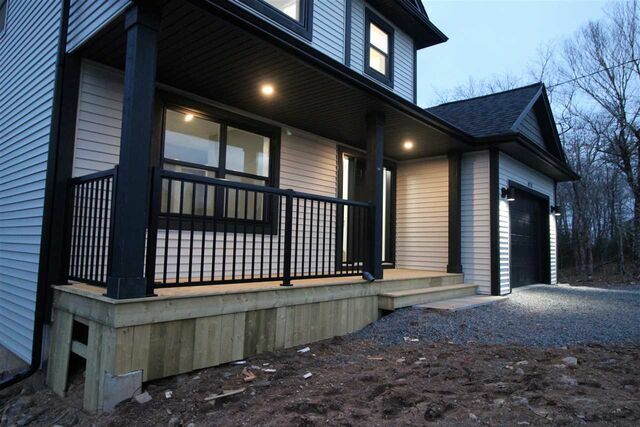 4 bedrooms, 3.5 baths, finished basement, a stunning lot and the wonderful area of Williamswood. 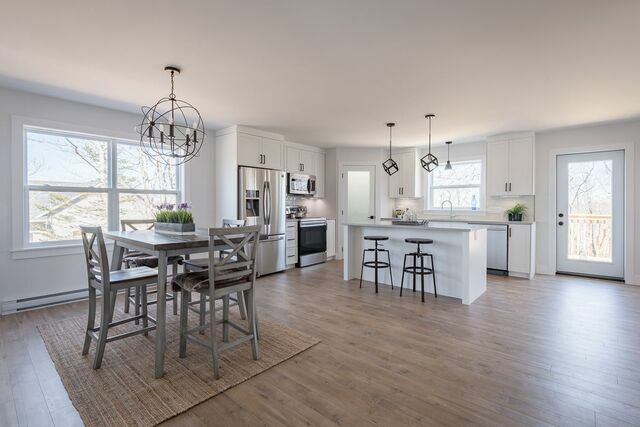 Call today to see how you can make The Kinloch your new home! 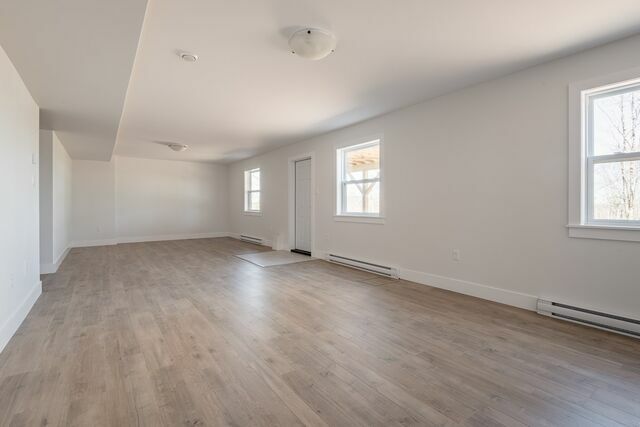 note: This home will be covered by the platinum Atlantic New Home Warranty program. 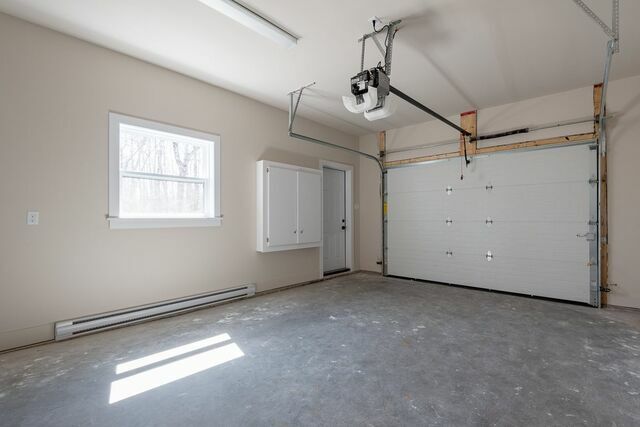 In addition to the warranty, the Seller also provides a one year builders' warranty to commence on closing date.